Outlander’s Sam Heughan is rumored to be in the running to replace Daniel Craig as the next James Bond. 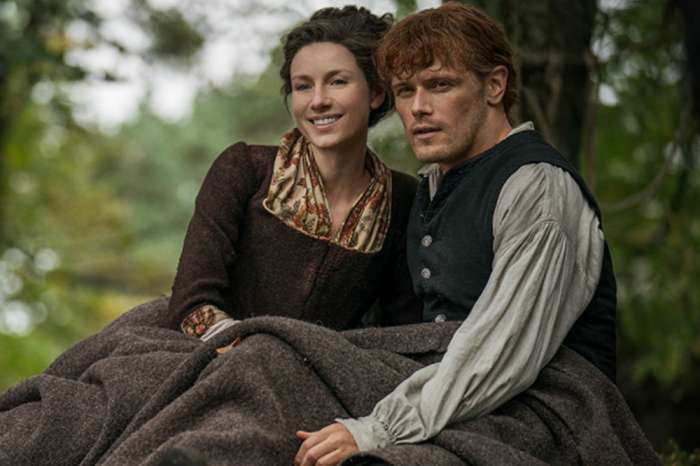 Sources say that filmmakers are eying Heughan for the coveted role — though bookmakers are putting their bets elsewhere. Insiders recently claimed that producers of the next Bond movie called the Outlander star about playing the 007 agent. The producers allegedly want Heughan to audition because they believe he has a good chance of landing the part. The news comes after Heughan admitted that he would love to be the next Bond. 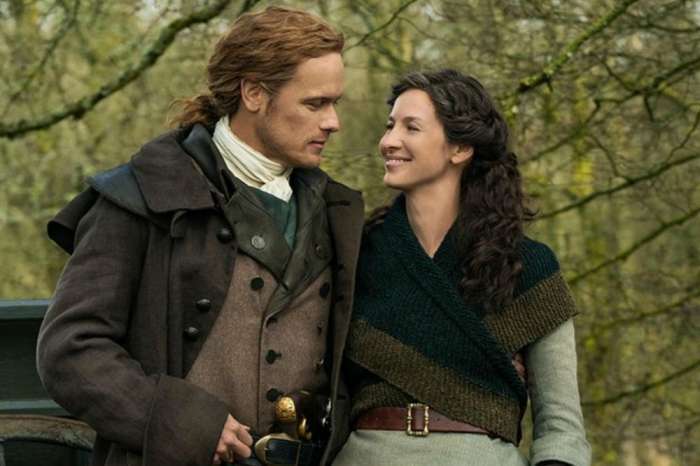 Heughan previously revealed that he auditioned before Craig got the role. He did not get the job was because he was a too young at the time. But now that he is older and has made a name for himself in Hollywood, Heughan might actually have a shot at getting the part. “It has been 36 years since there was a Scottish Bond in Sean Connery and producers are looking for someone to emulate that success,” an insider dished. That said, bettors do not like Heughan’s chances. According to Express, betting agencies have placed Heughan pretty far down the list, which means that experts are not placing their bets on the Outlander star. 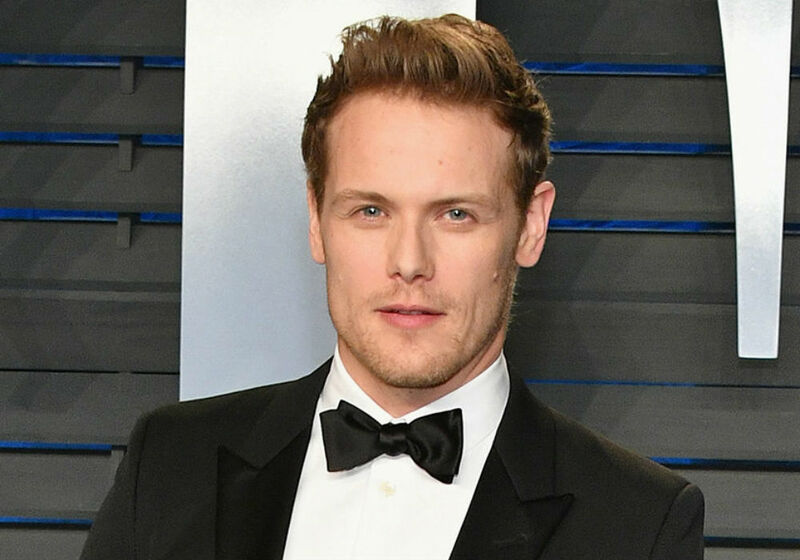 In fact, Heughan’s odds of being the next Bond are currently at 50 to 1, which puts him well behind the likes of Idris Elba, Henry Cavill, Jack Huston and Michael Fassbender. The frontrunner to land the part is still Tom Hiddleston, followed closely by both Cillian Murphy and Richard Madden. James Norton has the fourth best odds at 5 to 1. With Craig currently filming the upcoming Bond movie, it will be quite a while before producers announce the next one. The new Bond film, which is tentatively titled Eclipse, has officially started principal photography. Although filming is underway, a few stars of the movie, like Ben Whishaw and Ralph Fiennes, have yet to get the script. The upcoming Bond film, the 25th in the franchise, is scheduled to hit theaters April 8, 2020. 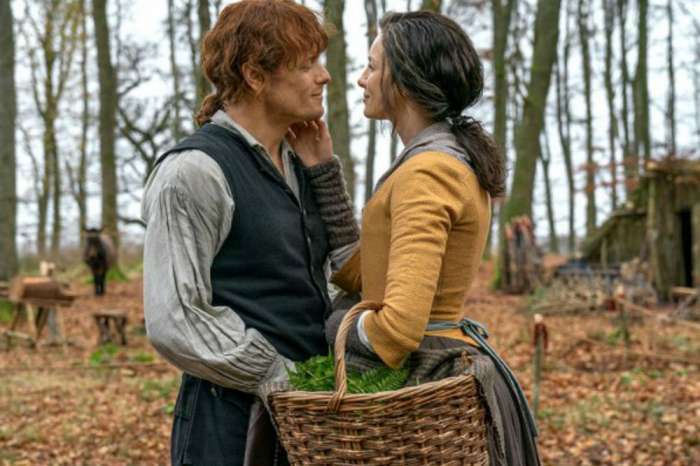 Sam Heughan will return for Season 5 of Outlander at some point, although production has yet to begin. 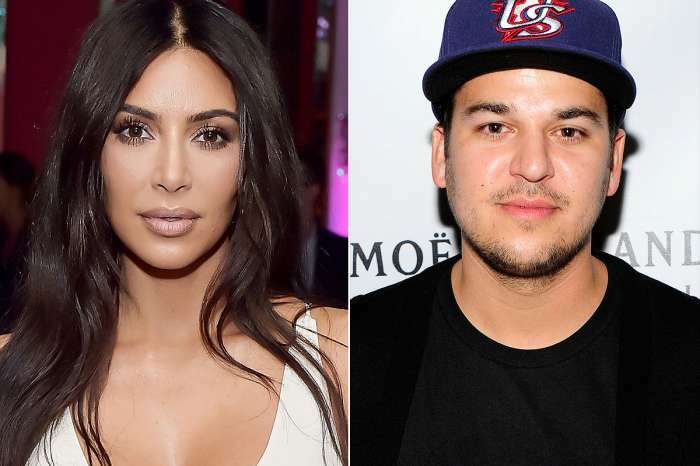 KUWK: Kim Kardashian Might Name New Baby After Brother Rob And He Is Excited!